LET US TAKE THIS JOURNEY OF WELLNESS WITH YOU! Apply For Free At One Of Our 7 Clinics Throughout Illinois! Our mission is to provide a safe, professional, clinical setting for patients with chronic or debilitating health conditions to gain legal access to medical marijuana treatment. 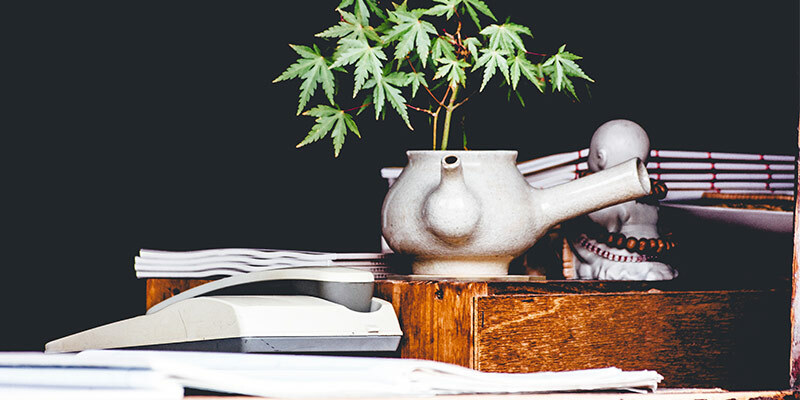 We strongly believe in the medicinal properties of medical marijuana and CBD, and we want to help you heal through our natural, customized medical marijuana therapy program. What sets Medical Cannabis Outreach apart from other medical marijuana card providers in the state is that our application process is FREE and we provide all the services necessary for you to obtain a medical marijuana license in Illinois. These include a consultation to determine whether you have a qualifying condition, free application processing, the mandated state fee, and photo taking for your medical card ID. 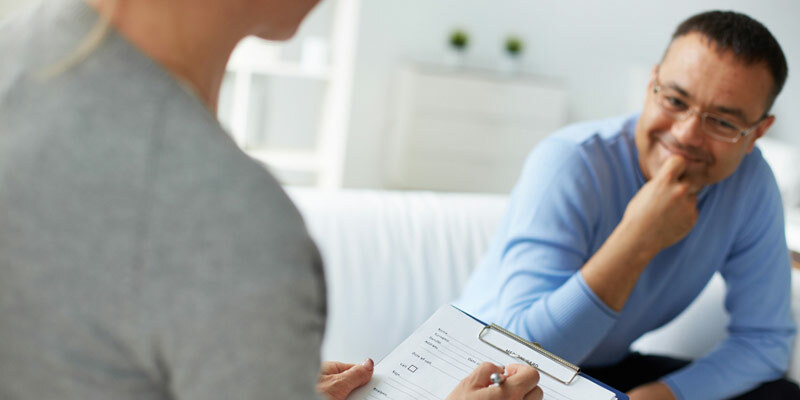 By streamlining the process of obtaining a medical marijuana license in the state of Illinois, our goal is to optimize your therapeutic relationship with medical cannabis so you can focus on getting well. Contact Medical Cannabis Outreach today or visit one of our seven locations in Savoy, Pekin, Harrisburg, Shelbyville, Wood River, Lincolnwood, or Wicker Park, IL to see if you qualify! Patients must have one of the following qualifying conditions. Learn More about what to bring to your first appointment and qualifying conditions.